- The preservation of wetlands, uplands, and other unique ecosystems for educational, recreational, scenic, or open space opportunities. - The operation of an interpretive program designed to educate the public on the interrelationships of all forms of life. - The operation of a wildlife care facility for the rescue, rehabilitation and release of injured wild animals with facilities for community education and scientific research in the field of wildlife husbandry and biology. Wildlife Rescue and Release - Since 1977, we have rescued and returned to the wild native California wildlife. In that time, we have released over 17,000 wild birds and animals back to the wild in Solano County. Almost entirely staffed by volunteers, we care for all species of wildlife, including birds of prey, songbirds, mammals, reptiles, and bats. This is accomplished on an approximately $50,000 annual budget. 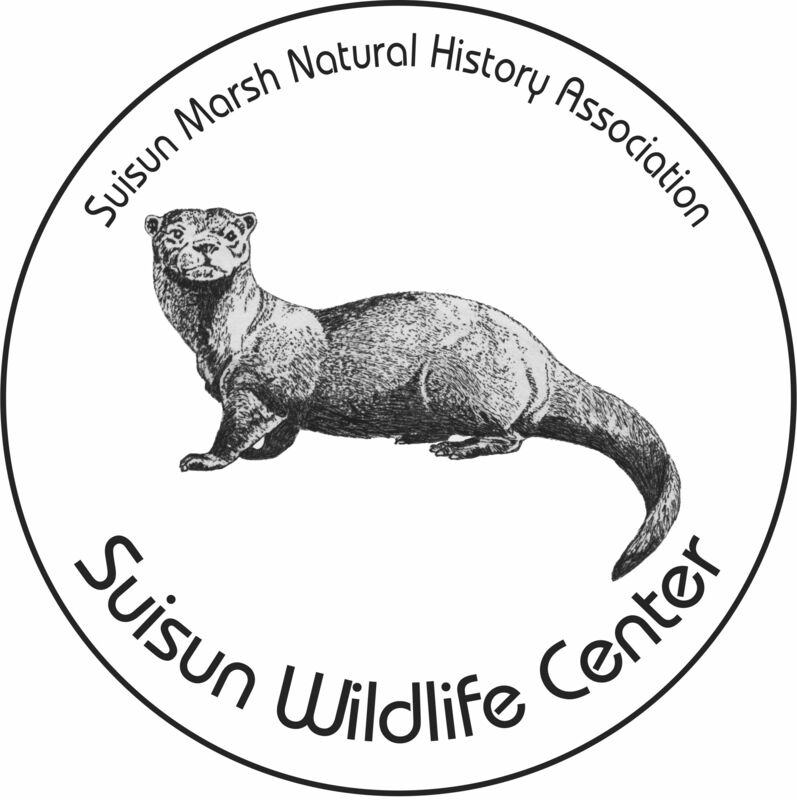 Environmental Education - Since 1978, our education program has focused on natural history, primarily wildlife and the Suisun Marsh. Other programs feature local Native Americans, Owls, Rocks & Minerals, Hummingbirds & Bird ID, and Reptiles. We have provided education for over 300,000 children and adults, and this program is entirely volunteer staffed, including bird of prey handlers. Recent accomplishments have been focused on improving our wildlife care, enhancing the Wildlife Center for visitors, and ensuring the organization's future. In 2017 we achieved a release rate of 71.9%. To continue that high level of success, we moved and remodeled our Baby Bird Ward to create more room and a more efficient working area. In partnership with Sustainable Solano, in 2018 our garden area adjoining our non-releasable wildlife on exhibit was developed as a food garden for hummingbirds, butterflies, and bees, which are housed in hives on our property. This beautiful and ecologically beneficial area also enhances the experience of the many visitors to the Wildlife Center. Our most significant accomplishment was to secure the organization's future and the continuance of our work. In 2018, our Board President set up with the Solano Community Foundation, two Endowment Funds. When fully funded, they will provide salaries for the three positions needed to operate the Wildlife Center, and emergency funding. As an almost entirely volunteer staffed organization, this is vital to transition to a more stable basis.